I have a windows 7 64 bit computer. Whenever I open shotcut it just shows a white screen. I’ve tried opening it as a admin on my computer. Can someone tell me how to fix this issue? 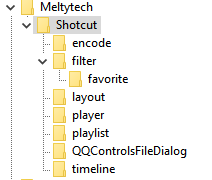 I’ve downloaded shotcut now several times but every time I open the program the screen goes blank, it say’s untitled at the top and if I hover over where the menus should be I can open them up but I get no change to the screen. I’m using windows 7 and 64 bit. Any help with this problem would be very much appreciated. Another thing to try is to edit the registry to change the graphic drawing method used. Go to HKEY_CURRENT_USER\Software\Meltytech\Shotcut\ in the registry, look for the key named “opengl” and change its value to 0. In the next version, there will be a software fallback method (software implementation of OpenGL) that will improve compatibility but it is not yet clear how to make it reliably fallback to that without modifying this registry key to the value for software. 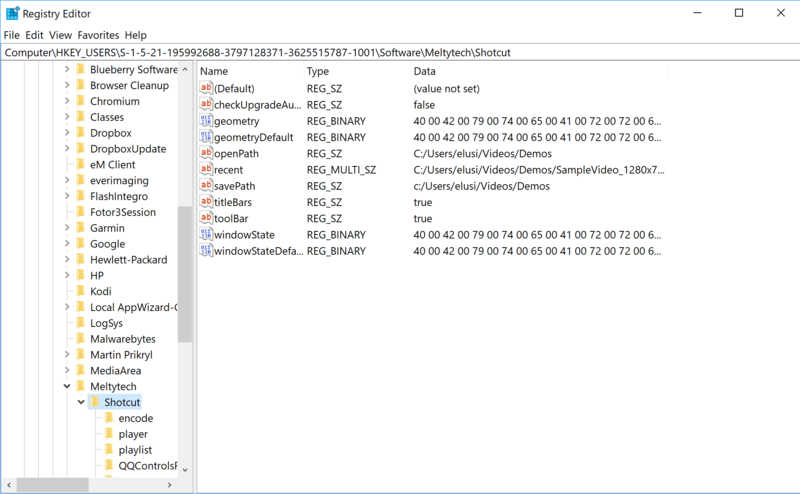 I have used regedit to search my own system’s registry for this key and I too cannot find it. 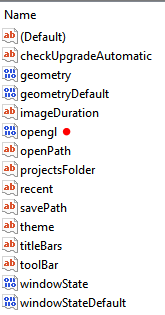 I can use find to search for other Shotcut keys in the registry and it finds them - just not ‘opengl’. It’s very bizarre that all 3 registries look so different. 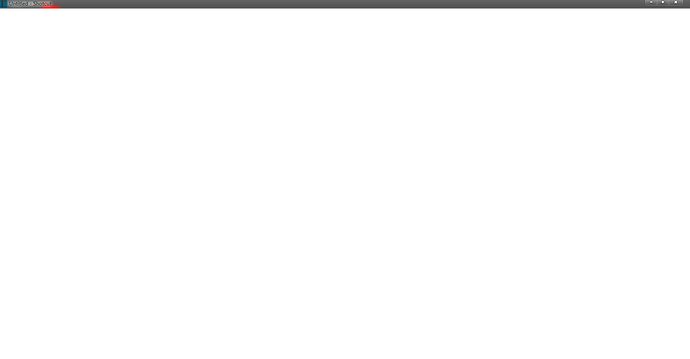 My display settings have always been set to automatic. Tried the other settings, didn’t notice any difference, I just keep it on automatic. I would try re-installing it and ticking the box asking if you want to remove the registry entries. I would click the mellytech folder in the registry (if you click something else you might destroy your windows installation so… triplecheck) and then hit the delete keyboard key and confirm. Maybe shotcut is unable to handle cases where parts of its registry keys are missing. If the OpenGL key is not there, then it has not changed from its default value of 16 for DirectX. You can add it as as DWORD. 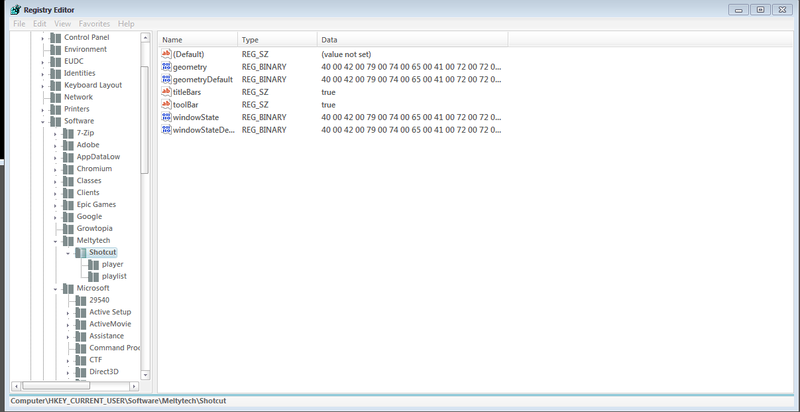 Also, if you use Settings > App Data Directory > Set…, then it no longer uses the registry except to note that there is an app data directory and then it uses shotcut.ini in the app data directory. The old registry values are kept in case the app data directory goes away.